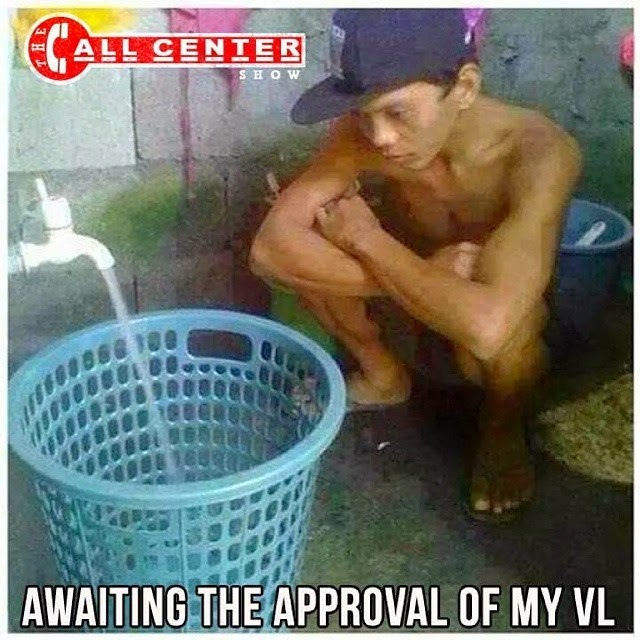 Being part of the call center industry could make us exposed to manageable issues like unapproved VL's, mandatory OT and delay in lunch / break which might be attributed to high call volumes. Because of the said issues, we would like to suggest you try exploring careers with in-house / shared services companies. Above the industry standard salary packages. HMO which includes additional dependents. May Offer 5 year retirement plans. Depending on the support process you may not have to work during US Holidays. May offer non voice positions. Dental Medical and Optical reimbursements. The list below will be constantly updated once we get new information, company names are links that you can click. You will be then redirected to a page with the company's description which contains the link to career portal. Maersk Global Service Centres (Philippines) Ltd. Shell Shared Services (Asia) B.V.
UnitedHealth Group Global Services, Inc.
Wells Fargo Philippines Solutions, Inc.
Zanett Commercial Solutions Philippines, Inc. Include WHG Customer Services Phils., Inc.